Treatments like Botox® and dermal fillers work in different ways when introduced into the facial tissues, but the goal is similar: a younger looking face with better contours and fewer lines. Non-surgical cosmetic treatments are the current go-to for men and women wishing to slow down the progression of the aging process. If you’ve been considering Botox, you may stop short of making your appointment if you believe that sun exposure will have an adverse effect on your treatment. Here, we discuss how Botox and dermal fillers may interact with sunlight. Many people are under the impression that Botox and sunlight do not mix. This idea, which is false, by the way, may have originated with doctors’ orders to refrain from direct sun exposure after injectable treatment. The ultimate reason for this recommendation is to minimize the side effects that may occur after minor injections. In some instances, the slight swelling and redness that stem from injectable treatment may worsen if the skin is exposed to direct UVA and UVB light. However, being in the sun shortly after a Botox treatment will not degrade the results of injections. 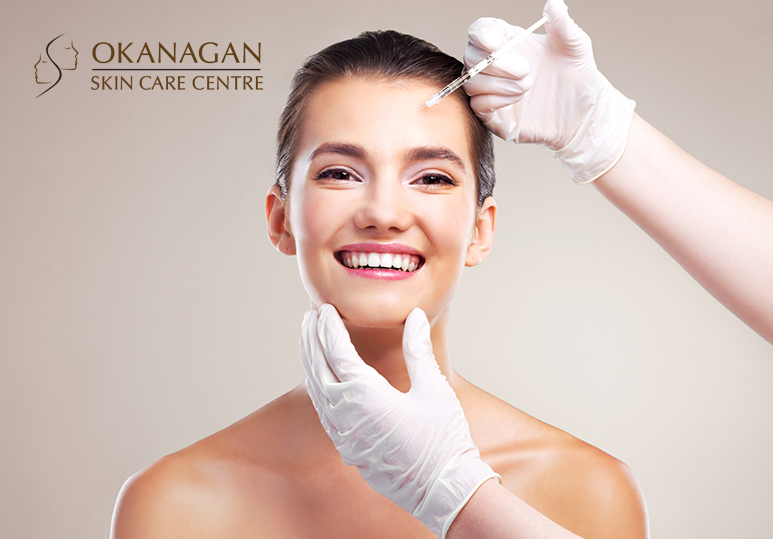 Botox and dermal fillers are frequently used to reduce the appearance of lines and wrinkles. Filler products are also introduced into areas that have lost volume, such as the lips, cheeks, and hands. The way that fillers work is by adding particular biocompatible products to superficial tissue. One of the most common products found in dermal fillers is hyaluronic acid. This is important to know because, unlike Botox, which is a chemical that binds to neuro-receptors, the hyaluronic acid in dermal fillers can degrade due to UV exposure. It isn’t necessary to avoid sun exposure altogether if you undergo dermal filler treatment. Avoid sun exposure for one week to two weeks after dermal filler treatment, especially if you have mild bruising. When you do spend time outdoors, wear sunscreen with a high SPF. If possible, wear a hat, as well. Add a reputable antioxidant cream or serum into your daily skincare routine to continually fight free radicals that age the skin. Get your glow on using a spray tan – just give yourself at least one day of space in between your filler treatment and tanning session. Get in touch with our board-certified plastic surgeon who routinely performs surgical and non-surgical procedures to rejuvenate the face. To learn more about our services, call us at (250) 868-9290 or fill out our online contact form below.